Lake Effect's Audrey Nowakowski with comedian Paula Poundstone. Paula Poundstone has been a familiar voice to public radio listeners for years, most notably as a regular panelist on the weekly NPR news quiz, Wait Wait...Don’t Tell Me! 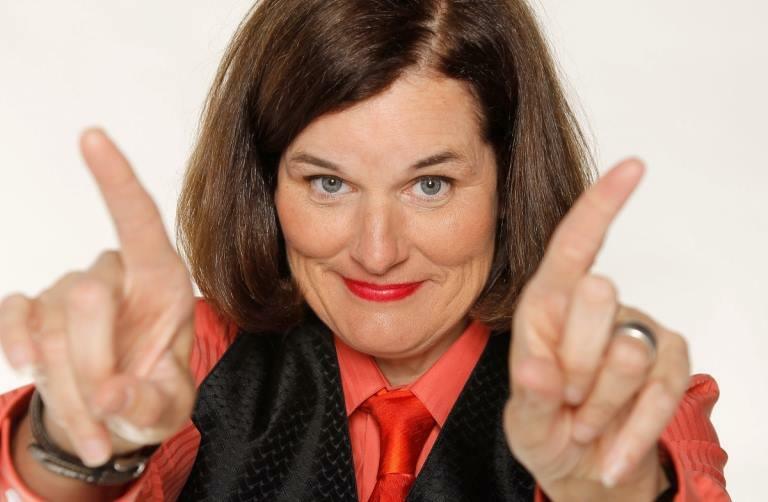 But Poundstone has been an influential voice on the American comedy scene since her HBO specials of the 1980s. More recently, Poundstone added podcaster to her resume, hosting a series called, Live From the Poundstone Institute. But she continues to tour and do stand-up, and that’s what will bring her to the Pabst Theater this Saturday night. "There is a long tradition of comedy being a way to point out something that people might not being thinking about or seeing," Poundstone explains, "and I don't personally go on stage and thinking, 'I'm going to change hearts and minds tonight!' But certainly there's a long history of comedy being both deliberately and inadvertently used as such a tool." She says that she was often curious to find out more about studies she learned from being a panelist on Wait Wait..., which is what spurred her journey into the world of podcasts. Live from the Poundstone Institute featured scientists explaining the five second rule to celebrity guests describing what type of infomercial product they would be. "It's fun to have somebody come on and tell you real information that the listener can go away with...and also a playground for making jokes," says Poundstone. Although NPR is no longer making new episodes, Poundstone and Adam Felber - writier, humorist and fellow Wait Wait... panelist - are continuing their content journey with an upcoming podcast, Nobody Listens to Paula Poundstone. The title is in good jest, but Poundstone says, "it's brutal" to figure out what podcasts can be successful "because the ones that don't work aren't that much fun." Although there is a lot of work involved in developing new content for listeners in a world that has hundreds of options, she says she and Felber are "having a great time together." "One of the only things right now when we talk about the country being divided, it's not entirely true, because we have so much in common - which is that we breathe oxygen and we have podcasts." Poundstone notes she isn't depending on a podcast to make or break her career. Instead, it's a fun and creative avenue that, she says, perfectly marries what fascinates her with interacting with an audience. "I'm me, either way. In either (stand-up or podcast) setting I'm stuck being me." Will Durst is back home this weekend. The political writer and comedian from Milwaukee lives in the Bay Area today, but has shows this Friday and Saturday at Comedy Sportz in Walker’s Point. His show, Durst Case Scenario, explores America in the time of President Trump. 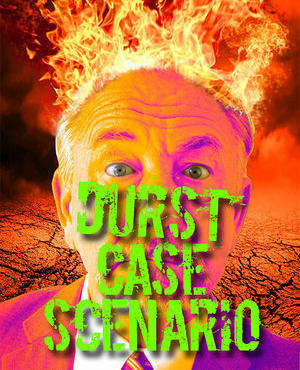 Normally, Durst says, the year after an election is a time when people are ready for a break from political comedy. But not this year, he says. 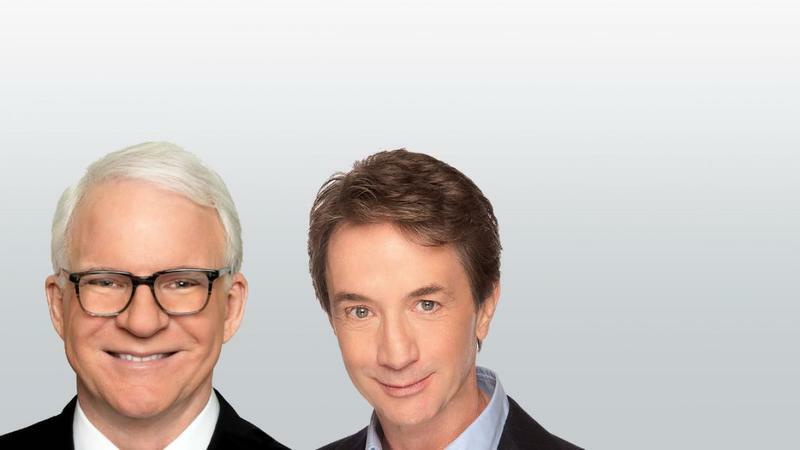 Undoubtedly, President Donald Trump has had a “yuge” impact on the comedy world, and some are touting this as a golden age for satire and political comedy. But for comedians like Hari Kondabolu, the so-called Trump Bump has just made their brand of humor more immediately relatable for audiences. "He sadly creates a very easy segue into very difficult material. 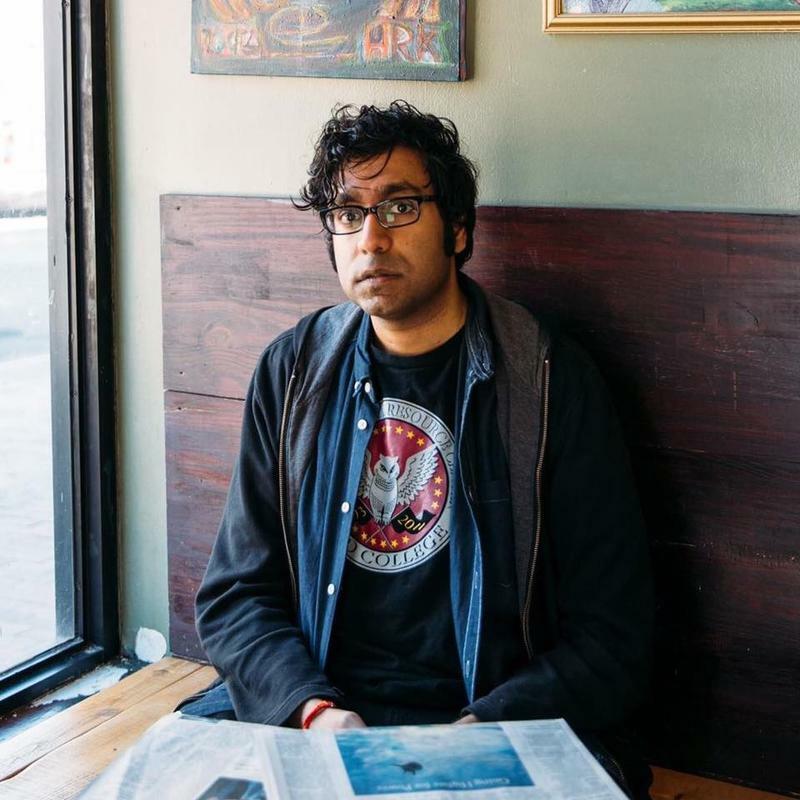 I mean, I wish it wasn’t the case, but unfortunately it does kind of make it a little easier," Kondabolu says. 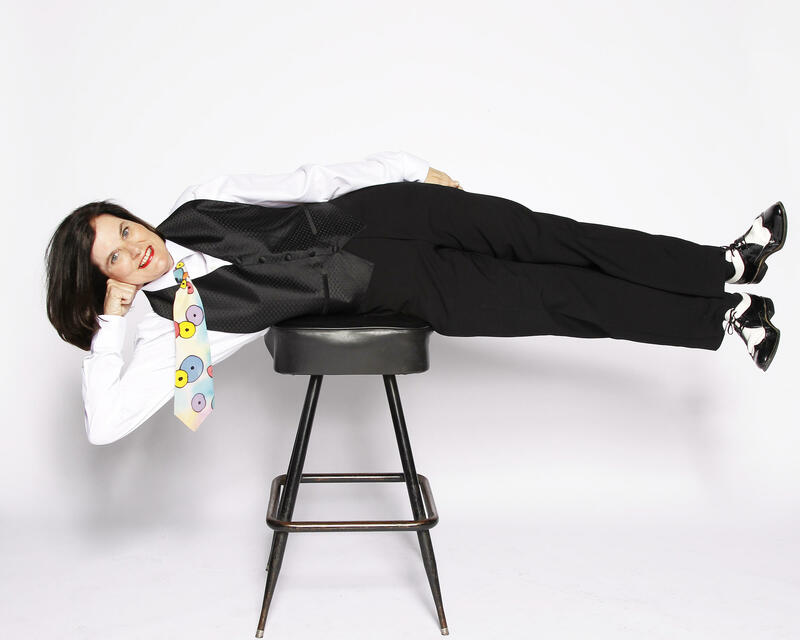 It's hard to catch comedian Paula Poundstone at rest. In addition to her semi-regular gig as a panelist on the NPR news quiz, Wait! Wait! Don’t Tell Me!, Poundstone is also a working stand-up comic who tours pretty incessantly.